Friday, Already?! This week flew, somehow! 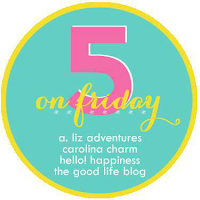 And of course, I'm linking up with five on friday and friday favorites! I'm on the teacher appreciation committee at Carter's school and I said I'd put together a little treat for the teachers for Valentine's Day but I can't find anything I love. I have to make around 25 so they have to be inexpensive. Here's one I love, but too $$$. 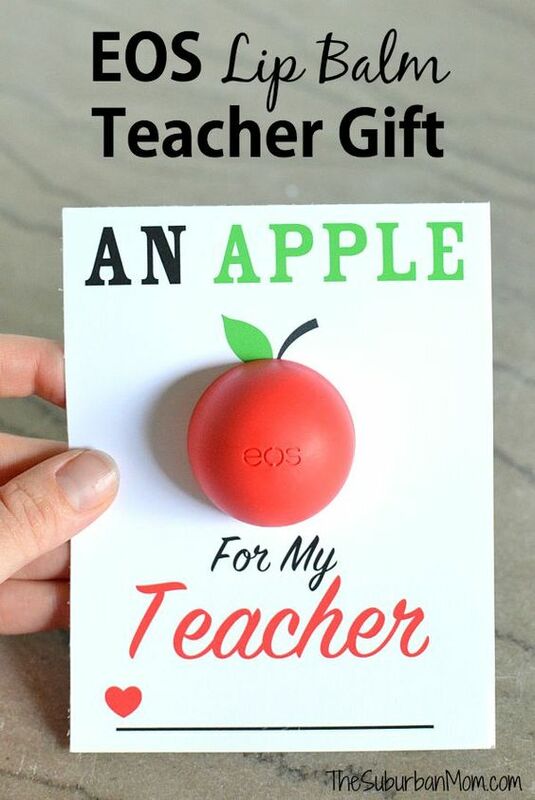 I'd love any suggestions of good teacher valentines you have!! This week the Anthropologie Buy, Sell, & Trade facebook page randomly showed up in my feed so I joined, not knowing anything about it. Well, it has been soooooooo great! If you've been reading here lately, you know I'm all about cleaning out, donating, and selling things that we don't need or use anymore so this was the PERFECT find for me! I've sold 2 shirts and a belt so far and it's so easy! I love it, because if you love Anthropologie you know that most pieces they sell are more expensive yet they last season after season. So I'm selling my loved shirts that I no longer wear but other's are so excited to get them now! Just a few tips if you do go on the site, you have to be quick! Some things sell within minutes with multiple people interested and be specific. There was a little tiff between some buyers over my belt! 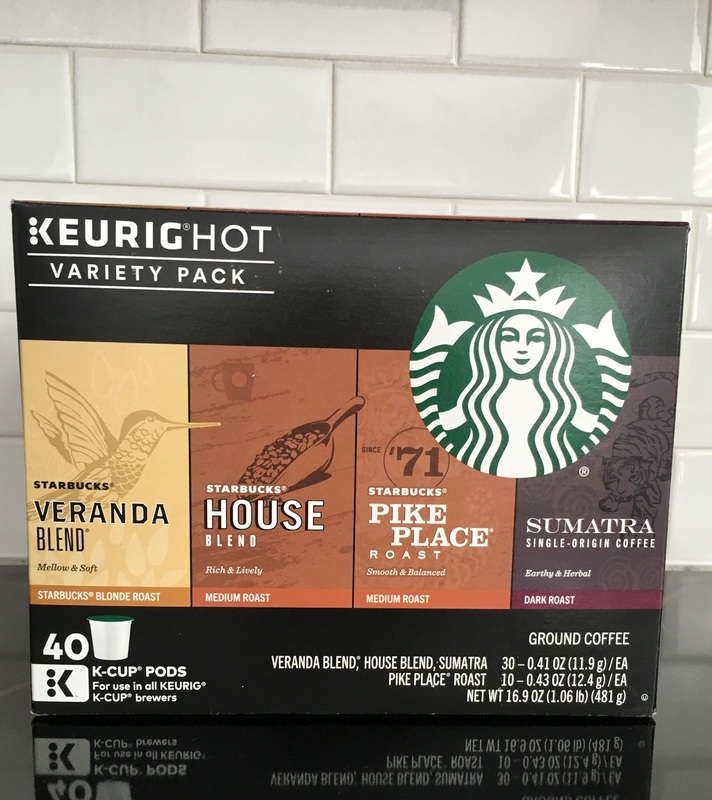 For years I've bought French Roast K-Cups at BJ's but I've just gotten bored of them. So this week I went to Bed, Bath, & Beyond and got this Starbucks K-cup variety pack. Is it sick to admit that as I laid in bed the next morning I was thinking about which I would try first couldn't wait to try a new coffee?! So far I've tried House Blend and Pike Place and liked them both. Do you have a go-to K-Cups? I'd love other suggestions! 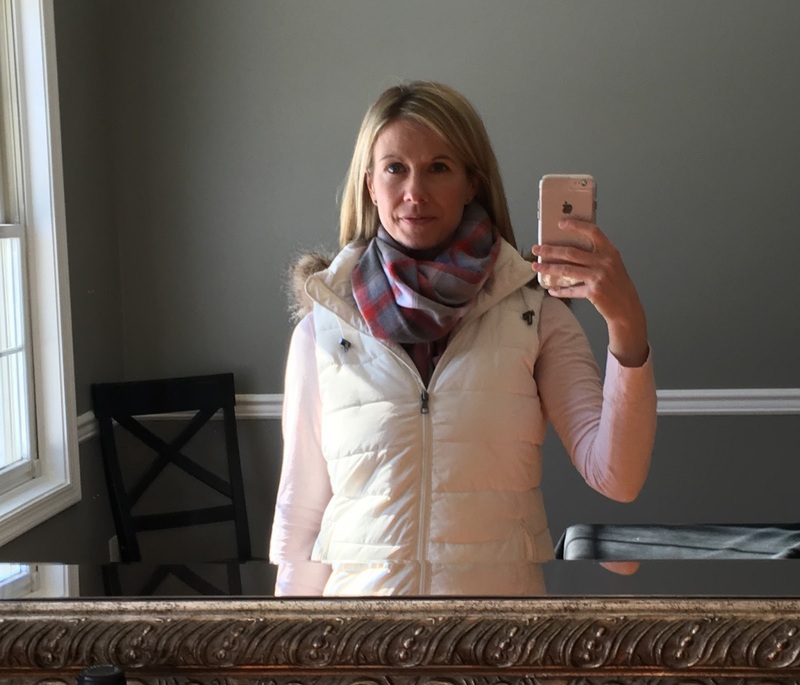 I got my new Gap cozy scarf and love it! This week I decided it was time to bring out the love so we decorated our house with some hearts and love decor! Our mantle is simple with LOVE candles from red envelope and a felt heart garland that I made a few years ago. And Reid has this one. 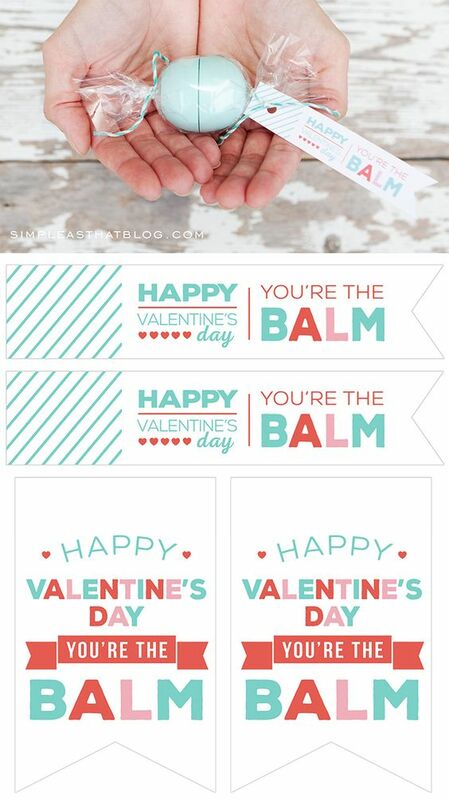 You know you'll be seeing these pop up on my Instagram one of these days soon! And now it's time to try another coffee! I love that Gap Scarf ! My go to k-cups are Folgers Vanilla Biscotti ! They are very good and usually $9.99 at Target. Loving your finds!! I'm a big fan of the Donut Shop K-cups (bonus, they're super cute). Cute has to count for something right?! 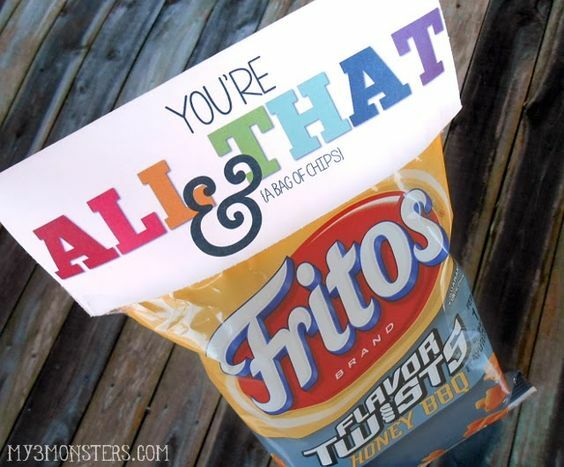 I agree the packaging makes you want to buy them! Last year our PTO did a "movie night" theme for teachers that was really fun. You can buy individual red box rental codes, so they did a packet of popcorn and tied a red box rental code onto each one. Nothing too crazy, but something they'd actually use! I love that idea! Thanks! I usually get all my k-cups at target (I have a super target). I like switching it up; I cannot commit to the Costco pack!